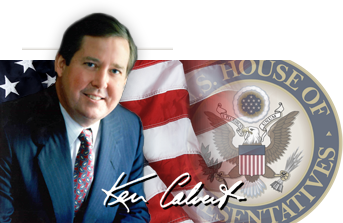 This March we were honored to feature keynote speaker Congressman Ken Calvert who currently represents the 42nd Congressional District that encompasses parts of Riverside, Corona and stretches out towards Southwest Riverside County to the City of Temecula. Congressman Calvert is a longtime friend to the industry with a background in real estate and development affording him keen insight into the issues builders face. The turnout was commanding making this LAC the largest and most heavily attended to date. Members were treated to an update on federal issues and legislation related to housing and development as well as an insider perspective of ongoing international concerns and current events. Our members and guests questions ranged from local building topics to the recent turmoil between Russia and Ukraine. The BIA in Riverside County is fortunate to have such an accomplished leader representing our region and looking out for our industry. Now serving as the ranking member on the Appropriations Committee in the California Congressional Delegation, Congressman Calvert has earned a great deal of respect amongst his peers and has delivered continuously for our community. We thank Congressman Calvert for taking some time away from the Hill and spending it at an insightful luncheon with the BIA. This April we were fortunate to feature Mr. Al Zelinka, Community Development Director in the City of Riverside. Last month we received a 40,000 foot view of policy effecting development. This month we received a close up review of a plan to re-envision development in the City of Riverside. 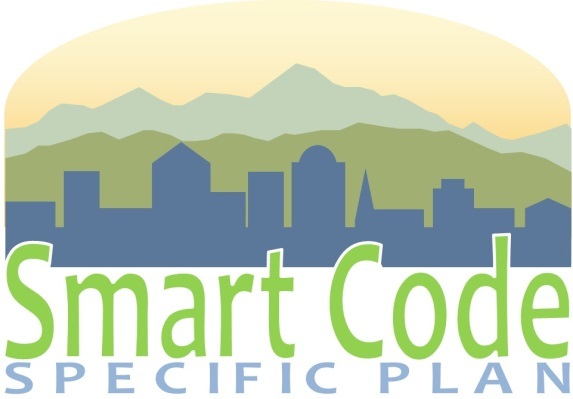 A little about the Smart Code Specific Plan: The Smart Code Specific Plan program is intended to be a community-guided effort to establish and implement a vision or set of visions for the entire project area. Although the existing specific plans may contain elements that are still relevant, each specific plan area will be revisited to establish visions and development standards reflective of current community desires. Additionally, the entire project area will be analyzed holistically to ensure a consistent and cohesive document. This will most likely result in changes in land uses and policies within these areas. Thank you Mr. Al Zelinka, for sharing the future vision for planning and building in the City of Riverside with the members and guest of the Riverside County BIA.